In wake of the U.S.’s elimination from World Cup qualifying, Michael Lewis will be writing a series of columns about the state of soccer in this country. This is his third piece. In the fast-paced 21st century, we have become accustomed to getting things done five minutes ago. 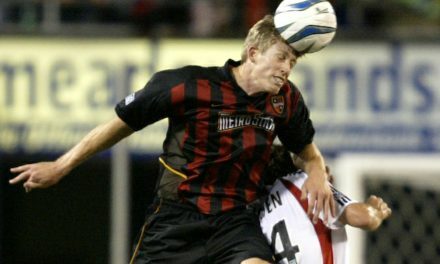 You need the latest soccer news? Easy. Log on to the internet. You need to watch your favorite sports team while away from your TV? No problem. Watch it on your cell phone. You need a new national coach to lead you into the World Cup? Whoa! Hold on, this just might take a while. 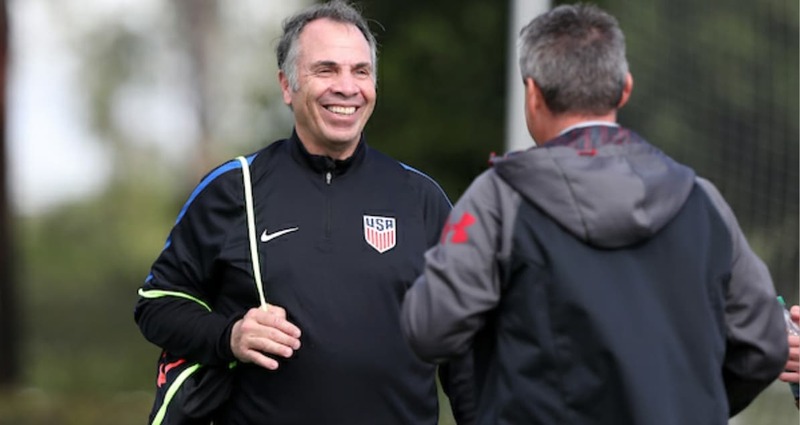 With Bruce Arena stepping down as U.S. national coach Friday, there is a job opening. But there is no need to rush to replace the Franklin Square, N.Y. native because it is important to get it right. U.S. Soccer president Sunil Gulati said Friday that he will name an interim coach in the next 7-10 days. 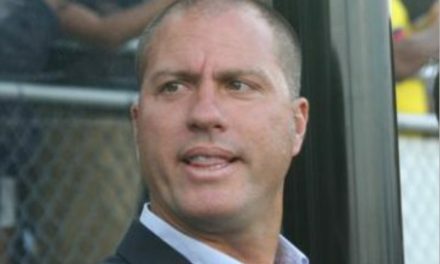 Rumors have U.S. Under-20 head coach Tab Ramos, a former American international standout who also played for the MetroStars, as the leading candidate. Whoever is selected will guide the U.S. squad in at least one and probably two friendlies in November. As for naming Arena’s successor, there is no need to rush. 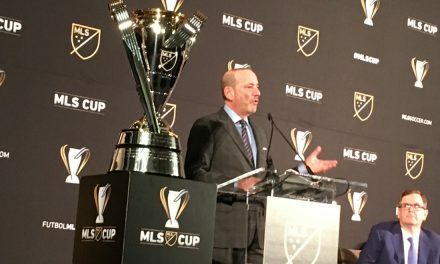 There is a U.S. Soccer presidential election schedule in Orlando in February. Sunil Gulati, the incumbent, has not announced whether he will run for a fourth term. Two candidates have emerged and it would not be surprising if several others throw their hat into the ring. Whoever is elected should have the opportunity to hire a new coach. If Gulati hires someone right now and he decides not to run or is defeated, the new president would be “stuck” with the president’s selection. Let’s put it into sporting terms. Let’s say a general manager gets fired. His successor, like it or not, will have to deal with the manager in place. And if those two don’t get along or the team doesn’t fare well on the field, the manager will be out the door. We don’t need to live through that scenario with the national team, where the stakes are so high. Besides, there is no important competition until the 2019 CONCACAF Gold Cup and that’s almost two years away. It is important to get it right and for whoever is leading U.S. Soccer in February to make the correct decision. 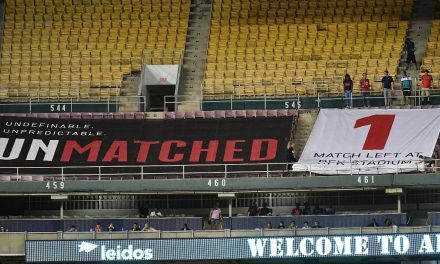 As bad and horrible that failing to reach the 2018 World Cup in Russia was, it would be magnified several fold if the U.S. can’t book spot in the 2022 competition. Let’s do the right thing and do it the right way. OFFSIDE REMARKS: Hey, Robert Kraft, do I have a coach for you!